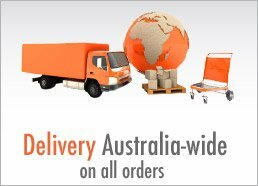 Ezymats will deliver mats anywhere in Australian. Whether you are located in a capital city or in regional Australia we have freight forwarders who can delivery direct to you. We deliver any quantity from 1 mat to 100+. For pricing please contact us with your location and quantity required and we will arrange pricing and delivery. All freight costs are the responsibility of the customer. Refer to our delivery policy for additional information.